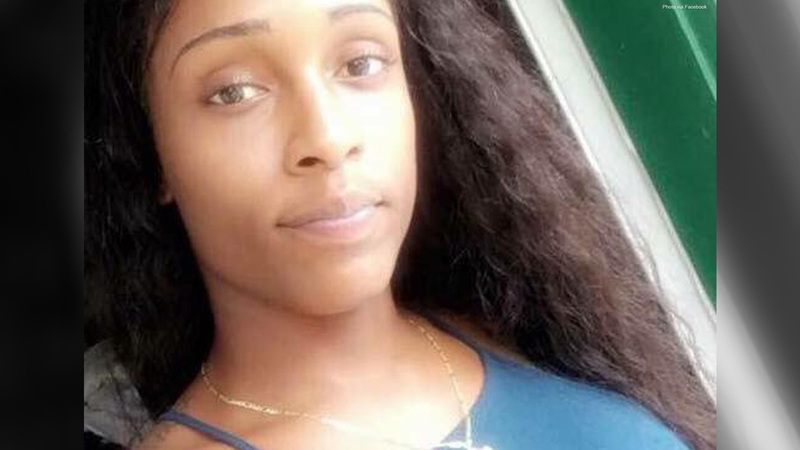 The deaths of Dejanay Stanton and Vontashia Bell underscore the urgent need to address the epidemic of violence against the transgender community across the U.S. Stanton and Bell, both Black transgender women, were killed on August 30 -- Stanton in Chicago, and Bell in Louisiana. Stanton, 24, was found with a gunshot wound to her head and transported to Stroger Hospital where she was pronounced dead, according to media reports. After an autopsy on Friday, her death was ruled a homicide, the Chicago Sun-Times reported, and the investigation is ongoing. Friends and advocates took to social media to mourn Stanton’s death, describing her as special and a sweet person. On Friday night, many of Stanton’s loved ones and community members gathered near the site of her murder to release balloons in her honor and call for justice for her death. Sadly, Stanton’s death marks the 18th known killing of a transgender or non-binary person this year. In a deeply troubling pattern, the victims have all too often been killed by gun violence.